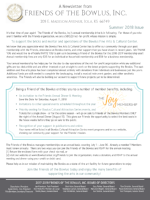 Friends of the Bowlus Newsletters! 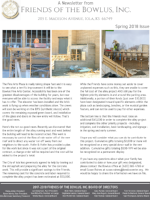 Learn more about recent happens in our quarterly newsletter! 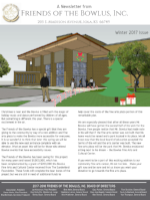 If you would like to receive a printed copy of our newsletter in the mail or via e-mail, join the Friends of the Bowlus! Our annual membership drive is going on now!